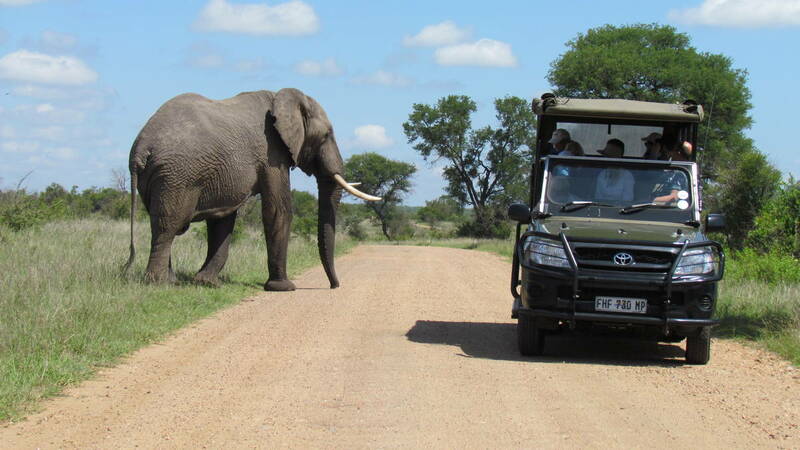 We start with a pick-up after lunch (13h00 – 13h30) from the pre-determined point and enter into Kruger National Park at one of the entrance gates. 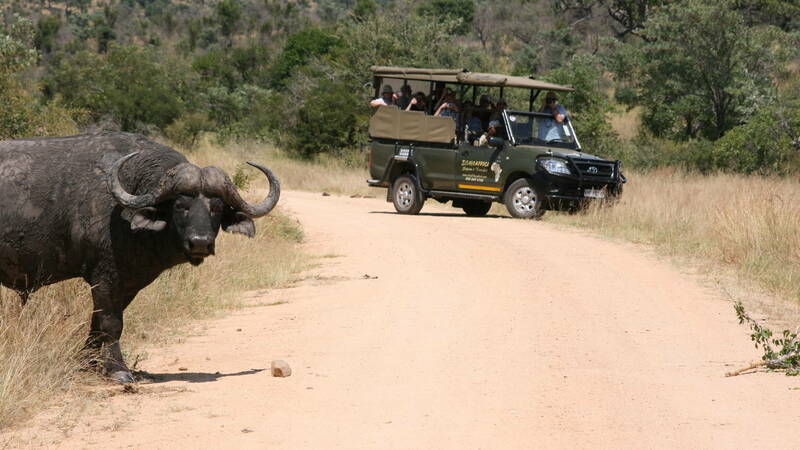 From there we start our Game Drive while enjoying the diversity of wildlife the Kruger has on offer. We will occasionally have a comfort stop but afterwards we continue with the Game Drive and en route we try to show guests as much as possible – our guides all have extensive knowledge and are always happy to share it and this will enhance the experience! We start to make our way back to the Gate. The drop-off time is pre-arranged and subject to the type of Safari booked.